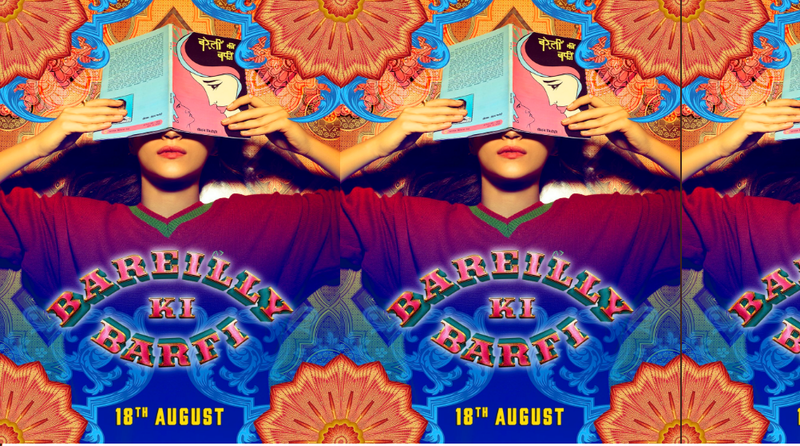 ‘Bareilly Ki Barfi’ box office collection Day 1! 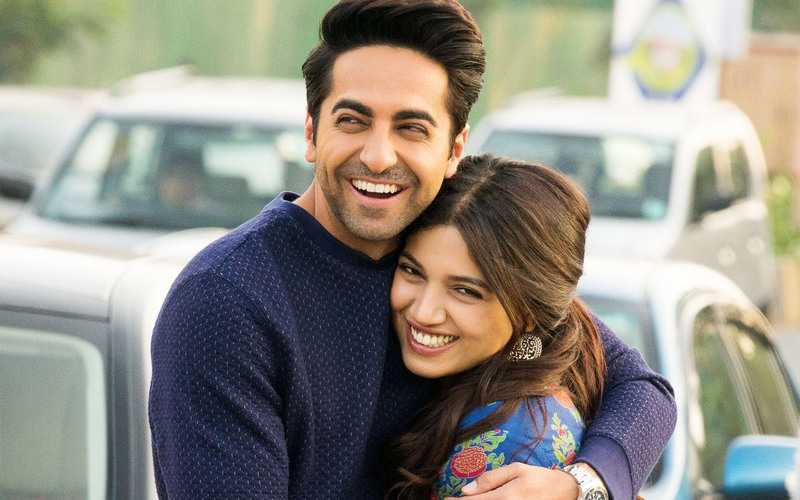 Rajkummar Rao, Ayushmann Khurrana and Kriti Sanon‘s most awaited movie “Bareilly Ki Barfi” has finally released this Friday and the movie has completed its 1st day at the box office. The movie is directed by Ashwini Iyer Tiwari and written by Nitesh Tiwari. 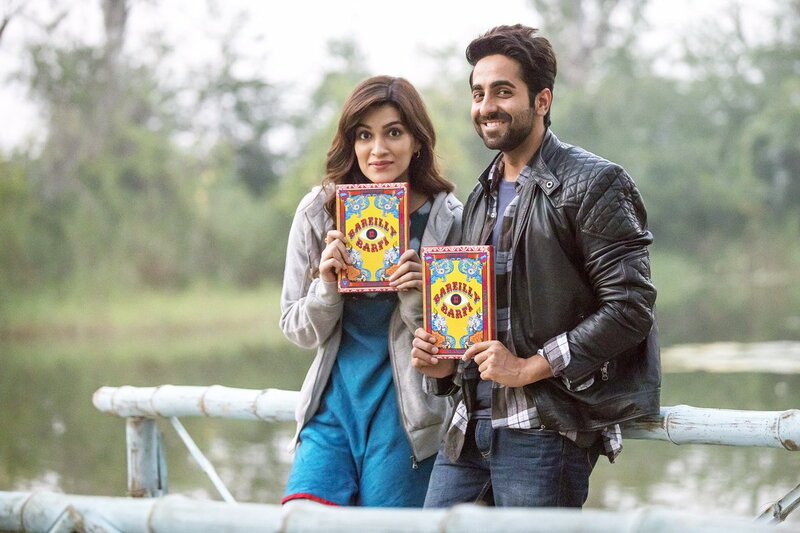 #BareillyKiBarfi Fri ₹ 2.42 cr. 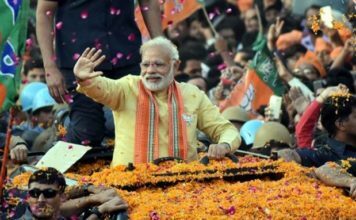 India biz… Fared better in North India. The movie “Bareilly Ki Barfi” is facing the huge competition from the other movies like Toilet: Ek Prem Katha and Hollywood’s horror flick Annabelle: Creation. The movie is said to be a quirky romantic comedy rooted in the sub-culture of the north Indian city, Bareilly. 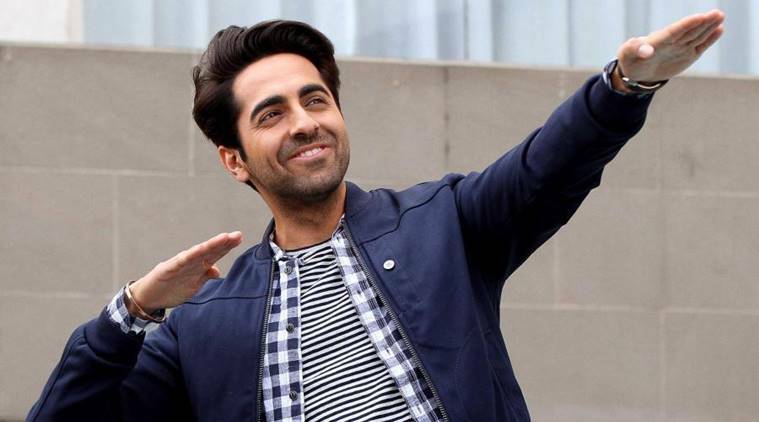 The movie features Ayushmann Khurrana, Kriti Sanon, and Rajkummar Rao in the lead roles. 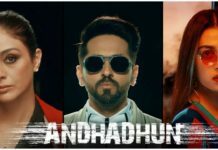 Where Ayushmann reportedly plays the owner of a printing press, while Rajkummar would be seen as an author and Kriti as a straightforward and liberated girl in the film. Previous articleNokia 8 design already obsolete or outdated?